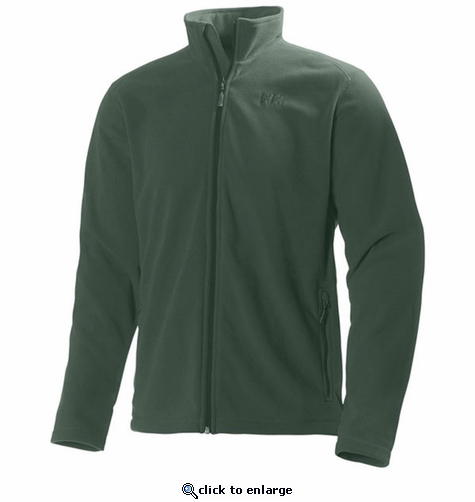 The Daybreaker fleece jacket for men has a super-lightweight full front zip design. A versatile jacket perfect for keeping warm on chilly autumn nights, as a light mid layer in spring and summer or paired with some classic Helly Hansen base layers in winter. 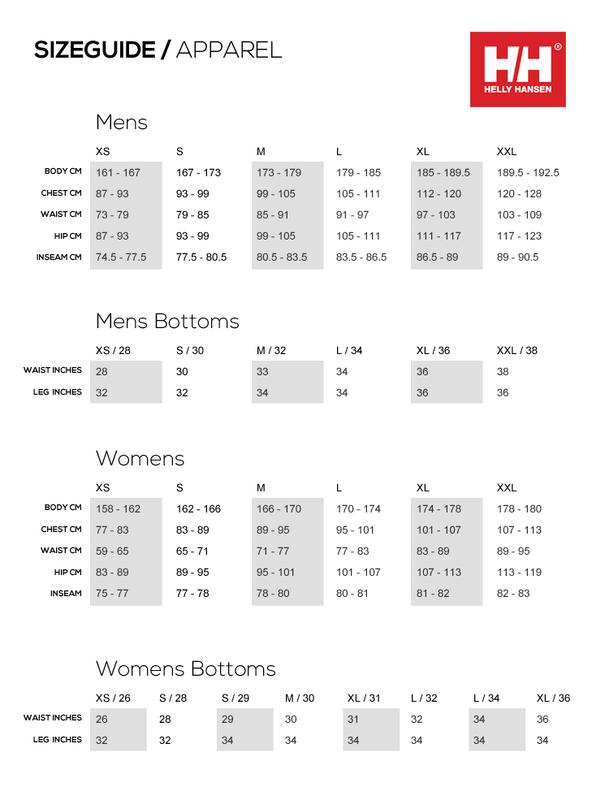 Its warm, breathable and comfortable fleece stretch material construction is a year-round companion for any outdoor, sailing or ski enthusiast.